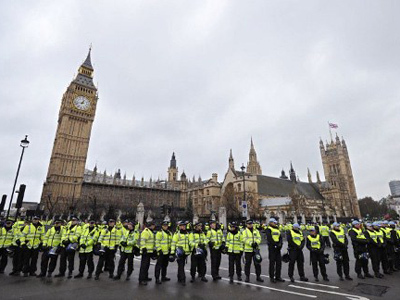 The UK is desperately searching for a cure to the spread of gang culture after the summer riots. But a proposed strategy of monitoring social networks and spying on teens may see potential troublemakers totally isolated – with uncertain consequences. ­The reality of life in East London – young teens take part in a workshop on gang violence. 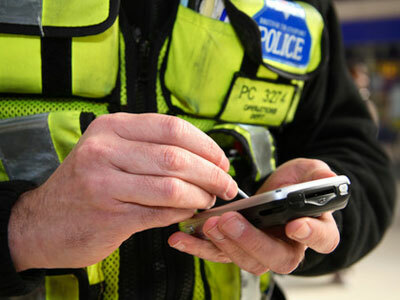 With the government laying the blame for August’s riots firmly at the door of gangs, one London council is talking about making youth workers spy on gang members and monitor their social network activities. Anything suspicious would be passed to a special anti-gang unit. But the MP for Hackney, where some of the worst unrest took place, says it is not the technology to blame. “There were riots in this country in the 12th century, and there was no internet, there was no text messaging then. So it is nonsense. 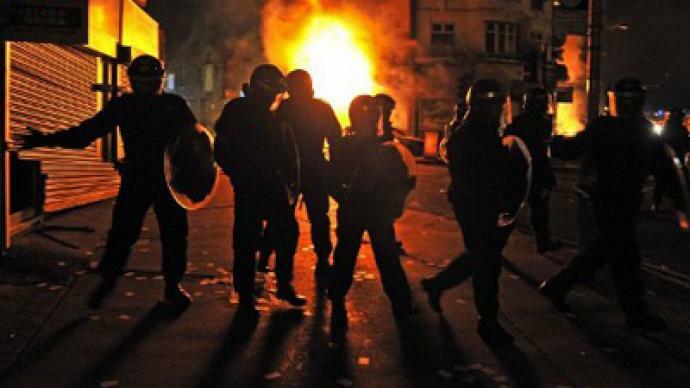 Time would be better spent looking at the real causes of riots rather than blaming the messenger,” Hackney MP Diane Abbott says. For some young people, the youth club is a safe haven in an uncertain world. And message monitoring could undermine the important relationship between a youth worker and vulnerable team, making them less likely to turn to them in a crisis, and so more susceptible to gang overtures, and ultimately crime and violence. Naz Ali has been working at this youth center in East London for two years. Young people spend time in a relaxed environment, and eventually, he gets to know them and see them when they are in trouble. He says money would be better spent looking at those who are already in gangs. “The money they are going to spend they should actually spend with the gangs, each gang member, and try getting the gang members, and spend the money with them, where gang members can change their gang members. So that’s how they should spend the money. Monitoring: I don’t think so,” Naz believes. 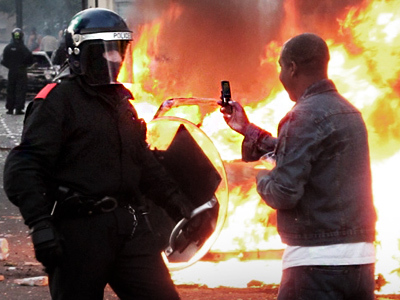 During the riots, social networks like Twitter and BlackBerry Messenger were used by rioters to pinpoint the next location earmarked for destruction. The government went as far as proposing shutting down the services, while two men were jailed for four years each for inciting rioting on Facebook. But teens say spying risks isolating the very people they are trying to help. “If that happens, people wouldn’t come to youth centers,” says one of the teenagers, Maten Mechmount. There are undoubtedly social issues, and solving them requires walking a fine line between coming down hard on troublemakers, and preserving civil liberties for everyone. But it is clear that this measure, which would cost hundreds of thousands of pounds to enforce, could also cost the trust and goodwill of the same at-risk youth the authorities are so concerned about.